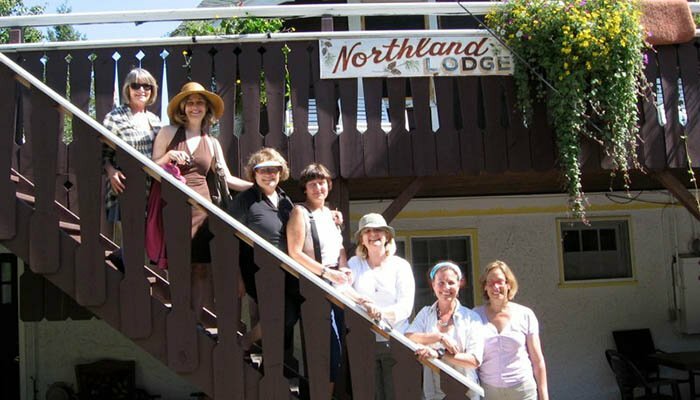 With spectacular views, intimate settings and a cozy atmosphere, The Northland Lodge is perfect for gatherings. 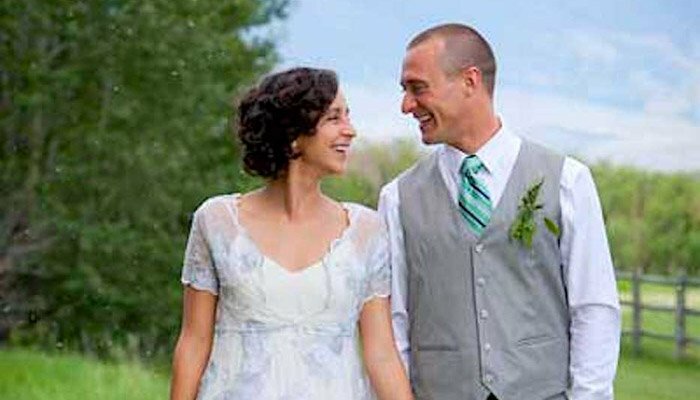 As the only full building rental in Waterton, The Northland Lodge is wonderful for any intimate Destination Wedding or accommodation for immediate family in larger weddings, family reunions, birthdays, hiking clubs, church groups, golfing buddies, or a corporate retreat. Utilize the fully stocked kitchen complete with BBQ to create a private dining experience or let us fulfill your dining needs by catering your event. Dine on the large deck and patio that are open to beautiful mountain views. Gather around the huge fieldstone fireplace in the evenings to recall the tales of the day’s adventures. 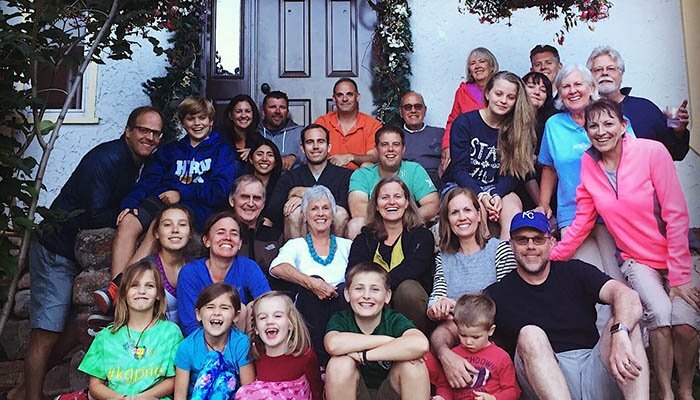 Many groups that have rented The Northland Lodge return time and again, they love the homey atmosphere and memories that have been created in Waterton. Please call at 403.859.2353 or email to reserve your event.